I just read this article and thought you might want to give it a read, too. 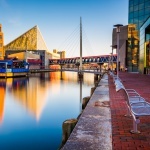 It\'s called Baltimore’s coolest, quirkiest museums and you can find it here https://www.orbitz.com/blog/2017/02/baltimores-quirkies-museums/. Baltimore is oft-described as quirky, and nowhere is that more apparent than in its array of oddball museums. The city’s ingenuity, imagination, and bipolar tendencies are reflected in places like the American Visionary Art Museum (AVAM), Geppi’s Entertainment Museum and the toothy National Museum of Dentistry (which houses a set of George Washington’s chompers). 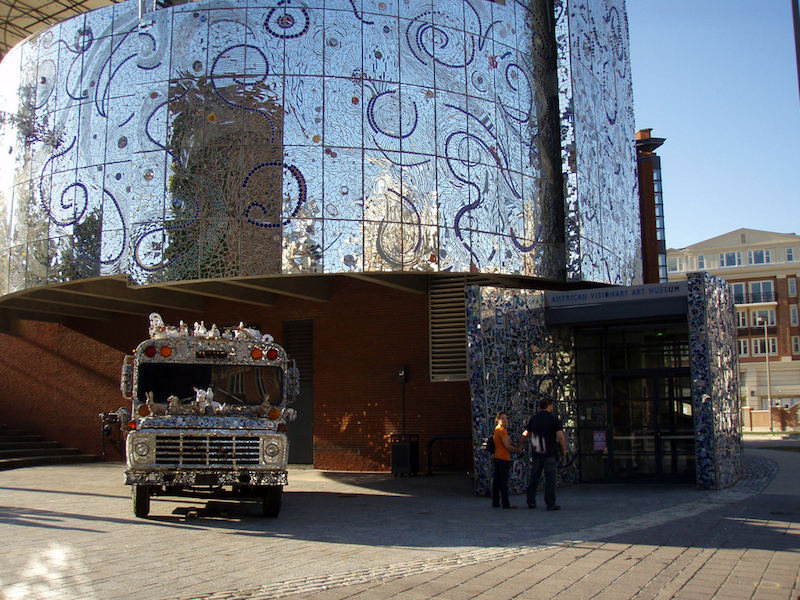 The most iconic of Baltimore’s offbeat institutions is the American Visionary Art Museum. 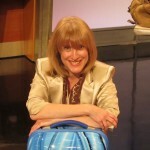 AVAM is one of those only-in-Baltimore kind of places. All of the works—from whirligigs to kinetic sculptures—have been created by visionaries (that is, folks who create to the beat of an alternative drummer). The self-taught artists use everything from toothpicks and tin cans to computer parts to bring their visions into a semblance of reality. 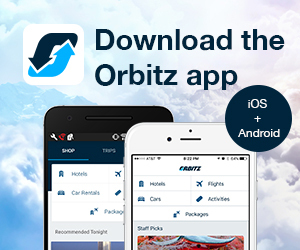 Looking for the tooth, the whole tooth and nothing but the tooth? Then it’s time for a checkup at the Dr. Samuel D. Harris National Museum of Dentistry. The collection of dental artifacts ranges from George’s aforementioned dentures (which are actually made of ivory, not wood) to cartoon character toothbrushes to antique dental tools resembling instruments of torture. On a more pleasant note, visitors can jaw over vintage commercials touting old-timey toothpaste brands like Ipana and Close-Up. 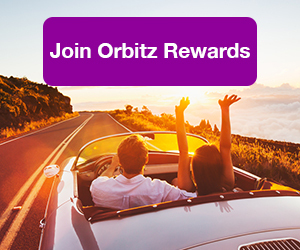 ALSO: Nothing odd about the Orbucks you’ll earn with Orbitz Rewards—join today! 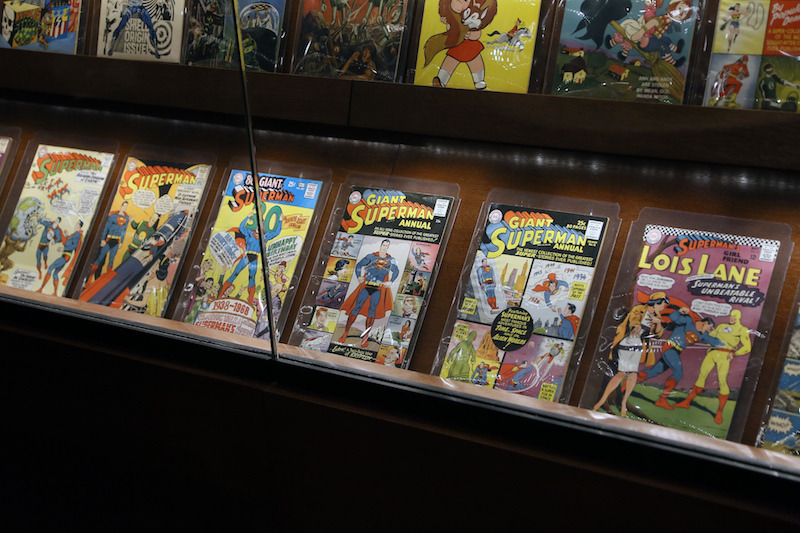 Geppi’s Entertainment Museum says howdy doody to American pop culture icons of years past. Yes, Howdy Doody is there, as are Barbie, Big Bird, Superman and Spongebob Squarepants. The fun house chronicles U.S. pop culture from the 17th century to today by paying homage to the nation’s childhood heroes, along with displaying toys, garish B movie posters, cereal boxes and the kitchen sink. There’s even a shrine containing comic books dating from the Golden Age (starting in 1938) to today. While many Baltimore museums are located near Baltimore’s Inner Harbor, another unique facility is hidden about 20 miles away. The National Cryptologic Museum sits aptly adjacent to National Security Agency (NSA) headquarters. The facility shows how cryptology has shaped history since the American Revolution. 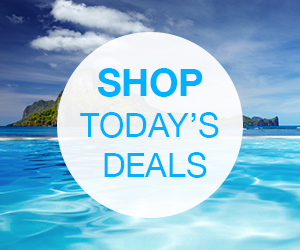 The collection includes Civil War signal flags and code books, German Enigma machines from World War II, and Cold War memorabilia, including a piece of the famous U-2 aircraft shot down over the Soviet Union in 1960. 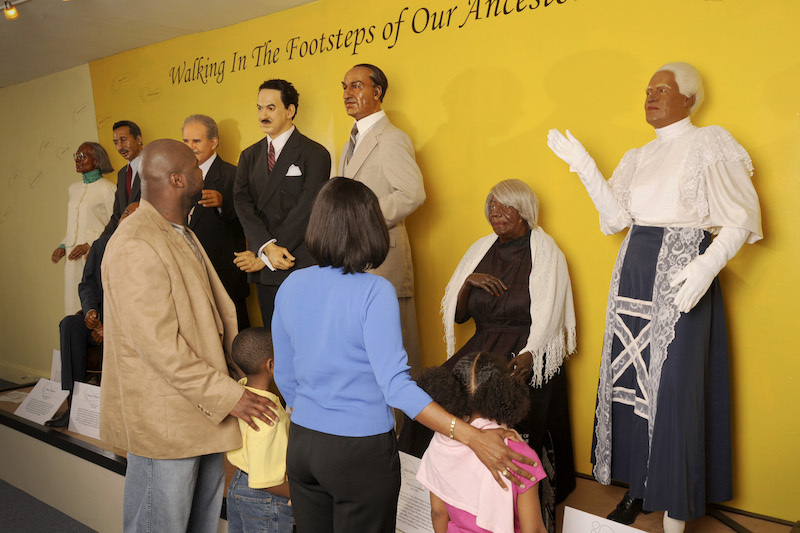 Discover life-size displays depicting major events in U.S. history and important historical and contemporary personalities of African ancestry at The National Great Blacks In Wax Museum. While the museum is a Who’s Who of famous African Americans, including Rosa Parks, Thurgood Marshall, and Martin Luther King, Jr., international figures and artists are also set in wax.